New to the AdBlue® family comes the heavy duty stainless steel dispenser, large and easy to read industrial display, ZVA Adblue® nozzle and various hoses, suitable for all AdBlue® dispensing applications. 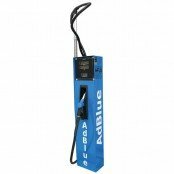 The AdBlue® 240V Dispenser is made up of a heavy duty stainless steel cabinet with a large easy to read industrial display, ZVA Adblue® nozzle and various hoses (single or dual configurations). 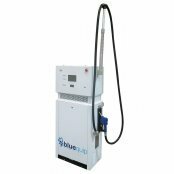 Suitable for all AdBlue® dispensing applications including retail (NMI approved) & commercial applications.